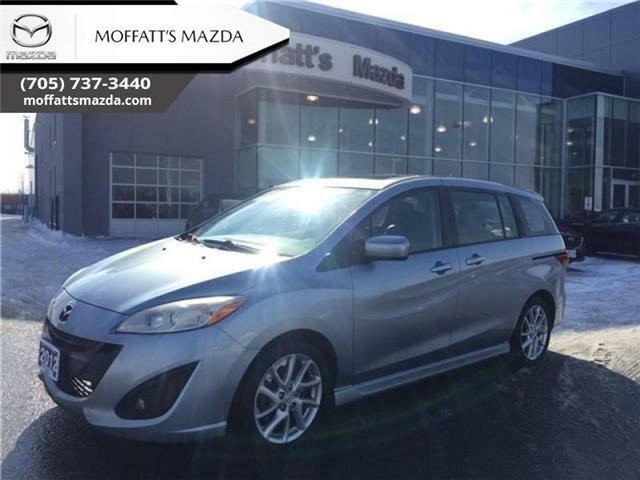 $9,995 x 72 Months @ 7.99% APR (estimated financing rate, cost of borrowing $2,940). $0 down payment. Taxes included. 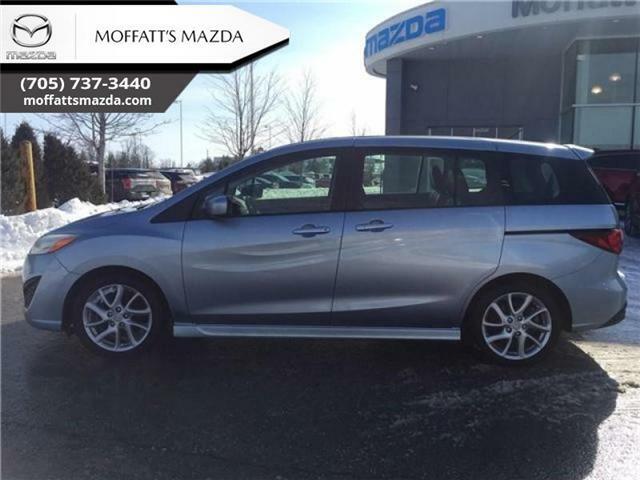 Aluminum Wheels, Air Conditioning, Remote Keyless Entry, Power Windows, Power Doors! Compare at $10295 - is just $9995! Heated Seats, Bluetooth, Aluminum Wheels, Fog Lamps, Satellite Radio! Compare at $9265 - is just $8995! It handles and feels like a Mazda 3 but but another row of seats. 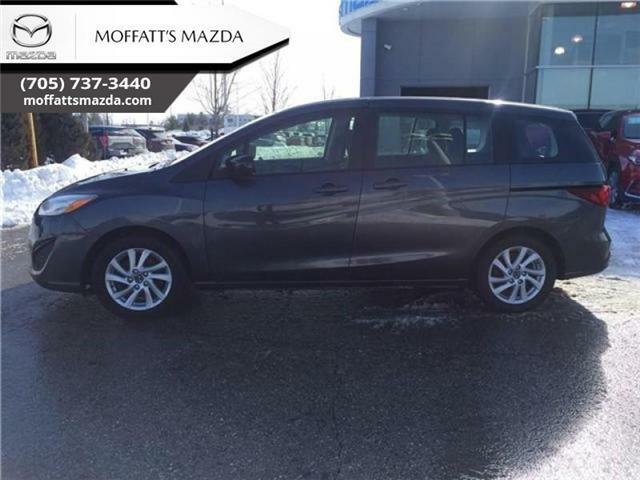 This Mazda 5 is amazing. 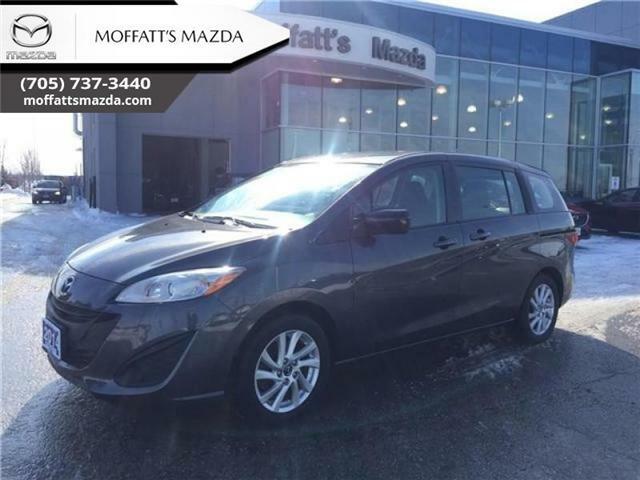 This 2012 Mazda Mazda5 is for sale today in Barrie.